The Transition Towns movement is a campaign to create more sustainable communities which reduce their carbon footprint, are less reliant on fossil fuels and equip people with the skills to respond to the changing circumstances which diminishing fossil fuels will cause. 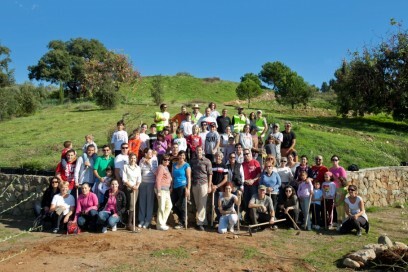 As part of their objective to create a more sustainable society, Arboretum Marbella is organising monthly film screenings about this global movement at FNAC from June 2012. The concept was born in the UK and has quickly spread around the World as communities decide to take practical steps to fight climate change and reduce their environmental impact. Projects range from the small to the highly ambitious such as creating a community allotment to produce food, running draught-busting workshops to teach people how to reduce energy use in their homes, improving their public transport system to reduce reliance on private cars or even generating green energy for the community. It is inspired by the idea that a town simply using much less energy and resources than at present could, if properly planned for and designed, be a more resilient, more abundant and more pleasurable place to live. Totnes in the South West of England was the World’s first Transition Town and now has 39 projects which engage over 3,000 residents and have created a low carbon, highly sustainable community which actually generates income and jobs for the community. This Global Movement has already taken hold in Spain with the first Transition Conference taking place in April 2012 in Madrid which brought together people from the existing Transition Initiatives and those interested in starting their own. 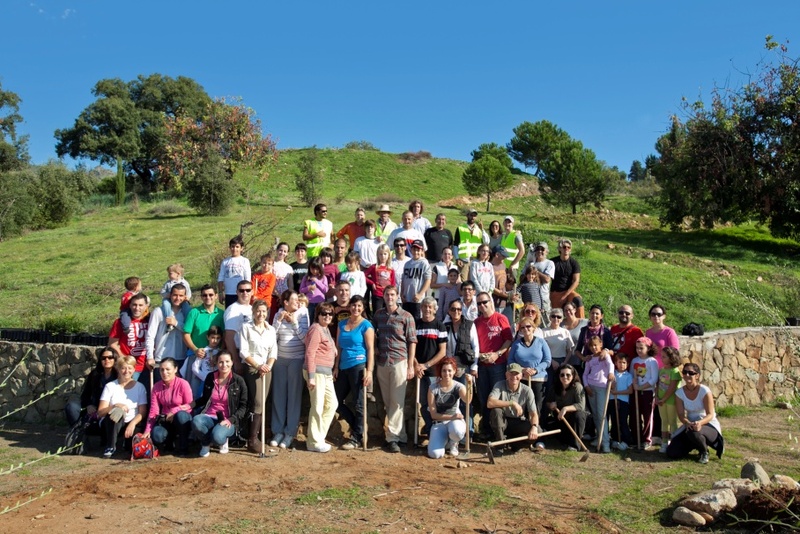 Now the Transition Town initiative is being introduced to the Costa del Sol by environmental charity Arboretum Marbella. They started a series of free monthly film screenings about the campaign at FNAC in La Cañada back in June 2012 which continue to this date.